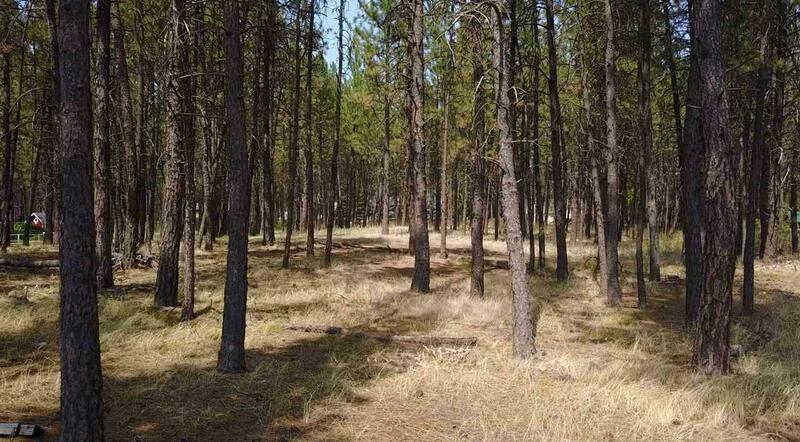 1 acre MOL lot close to the Spokane River, Centennial Trail, and Riverside State Park. 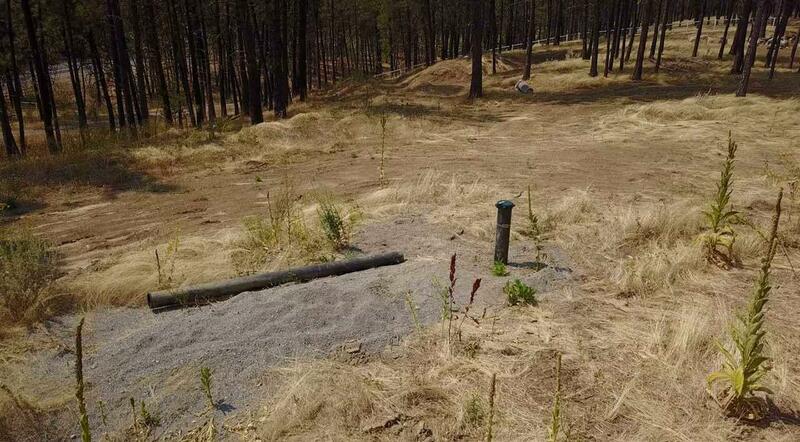 New well at 100 ft. 10 gpm. 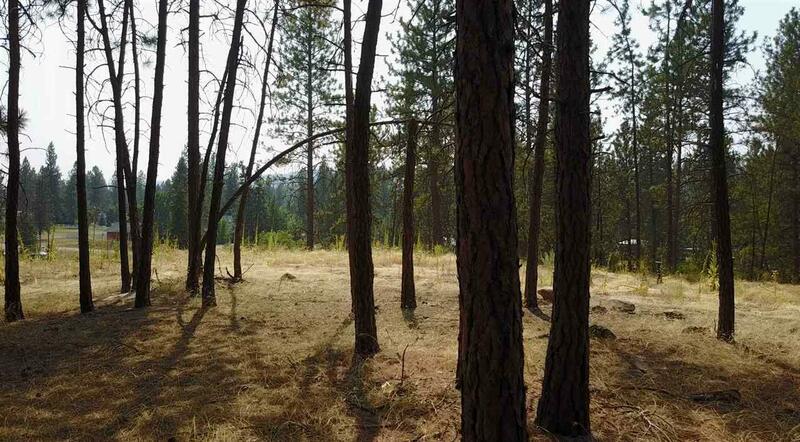 Nice building lot with trees, legal easement to the property, power, phone at the property line. 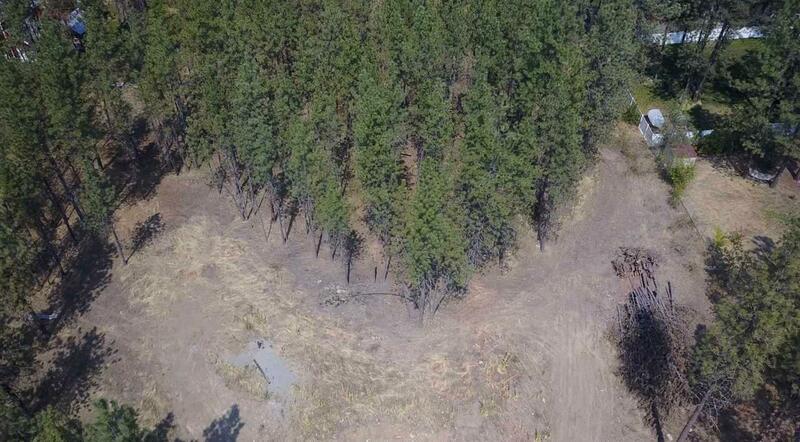 Close in right off Hwy 291 and close to Sundance Golf Course.